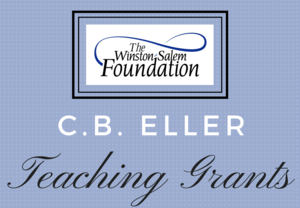 The Winston-Salem Foundation is now accepting applications for C. B. Eller Teaching Grants. Full or part-time educators of Wilkes County Schools who directly interact with students are eligible to apply for grants of up to $1,500. The application deadline is March 18, 2019. Click the headline above or the "Read More" link below to learn more. 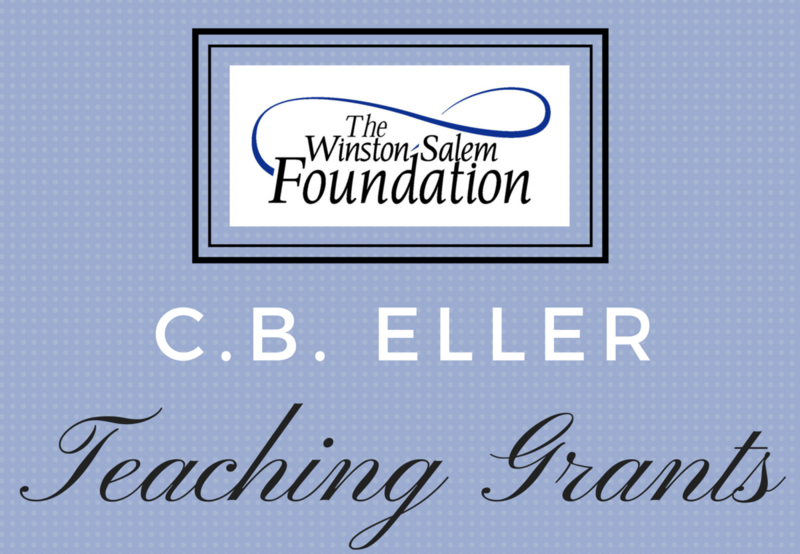 The Winston-Salem Foundation is now accepting applications for C. B. Eller Teaching Grants. Full or part-time educators of Wilkes County Schools who directly interact with students are eligible to apply for grants of up to $1,500. The application deadline is March 18, 2019. The 2019 flyer is linked to this announcement, and additional information can be found by visiting the links below. Click here to visit the WCS Grants and Special Funding Page to learn more about this opportunity. Click here to view the 2019 Informational Flyer from The Winston-Salem Foundation.